Transparent, accessible elections are essential for all types of member organizations. Using a hybrid approach supports these goals while appealing to members’ different voting preferences. Hello, and welcome to the Survey & Ballot Systems video blog about hybrid elections. A hybrid election features two or more voting methods, such as online and paper ballots. This approach provides increased flexibility for organizations’ members, allowing them to vote the way they find easiest. More voting options often also translates into increased voter participation. Hybrid elections are also an increasingly popular way to make organizations more ecologically friendly. 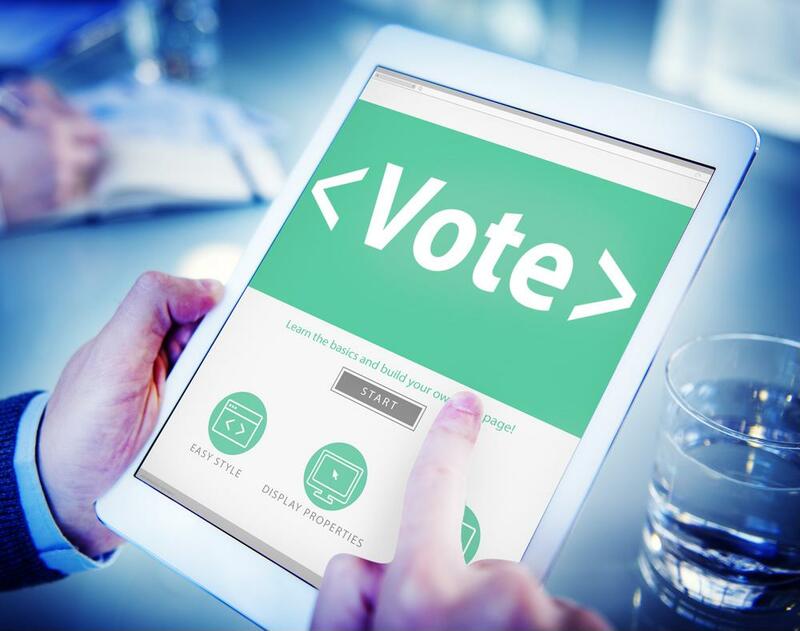 You can reduce your number of paper ballots in favor of the greener option of online voting, while also keeping members happy who prefer paper voting. Your goal is to run a successful election and add to your organization’s efficiency and effectiveness. Moving to a modern voting solution is an easy way to support this goal.